Each time God appears to his people throughout the Bible—in the form of a thunderstorm, a man, a warrior, a chariot, etc.—he comes to a specific person for a specific purpose. 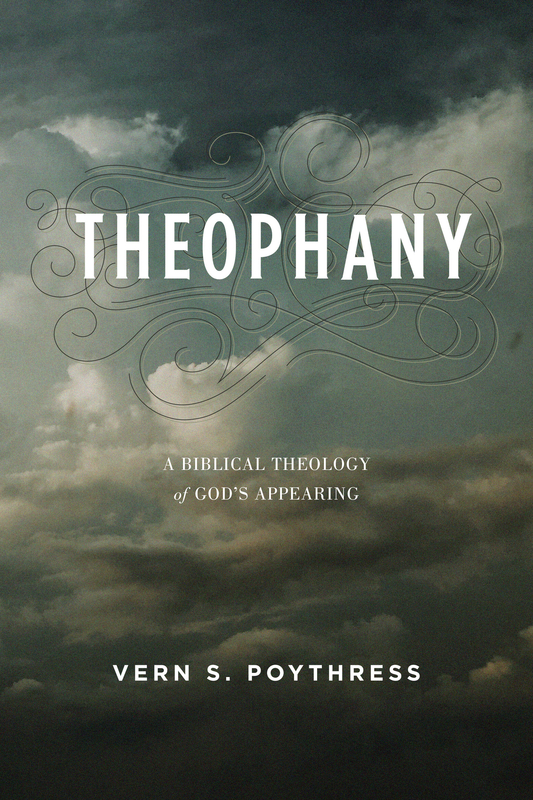 And each of these temporary appearances— called theophanies—helps us to better understand who he is, anticipating his climactic, permanent self-revelation in the incarnation of Christ. Describing the various accounts of God’s visible presence from Genesis to Revelation, theologian Vern S. Poythress helps us consider more deeply what they reveal about who God is and how he dwells with us today. Appendix A: The "Angel of the Lord"
Appendix B: A Theophany in Genesis 1:2?